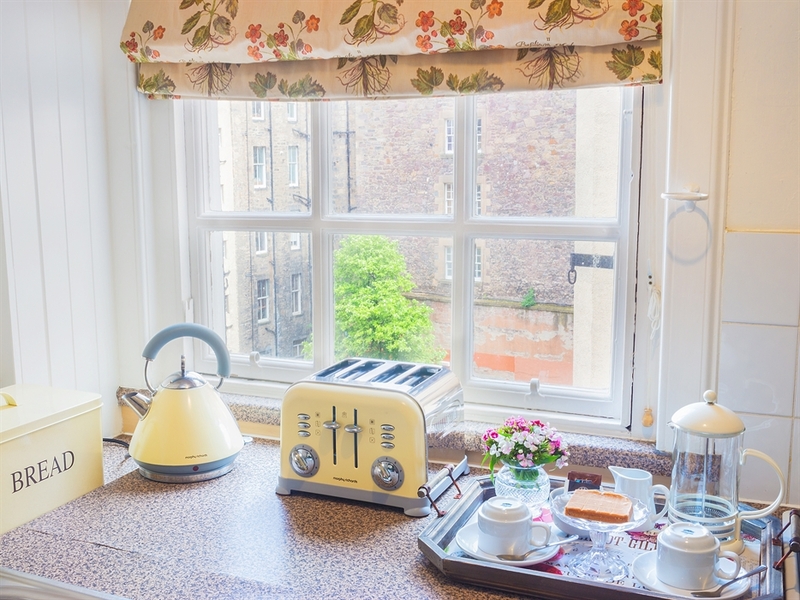 The Harrison Flat is a homely apartment with windows that overlook a traditional Edinburgh courtyard, surrounded by buildings in Scotch Baronial architecture. 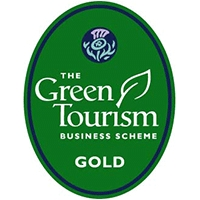 Gladstone's Land is a beautiful property often described as a 'hidden gem'. Lying just a stone's throw from Edinburgh Castle, on the Royal Mile, in the area known as 'Old Town'. The main part of our unique building dates as far back as 1550. 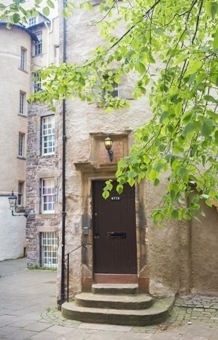 The National Trust for Scotland rescued the property from demolition in the 1930's and has since restored the interiors of the first two floors to show how they would have looked and been used by tenants in circa 1620. 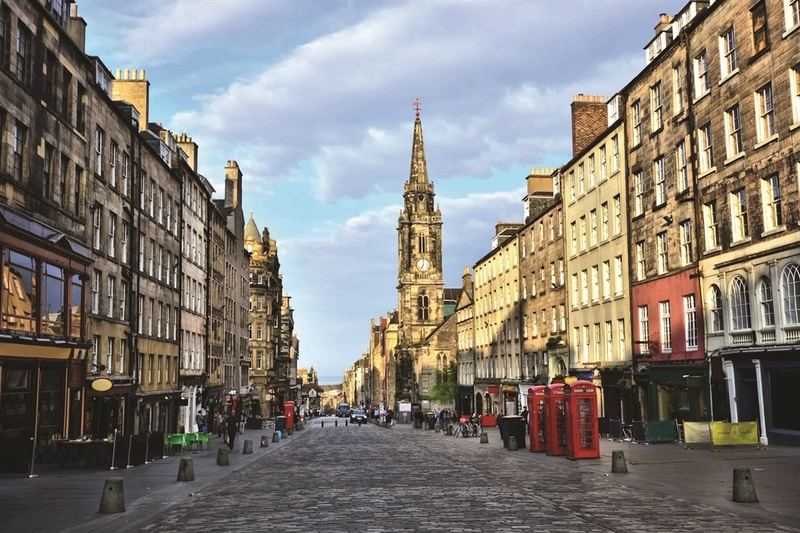 The reconstructed cloth booth, priceless Renaissance painted interior, and many other rare features gives visitors a unique insight into the life and work of Edinburgh's citizens almost 400 years ago. 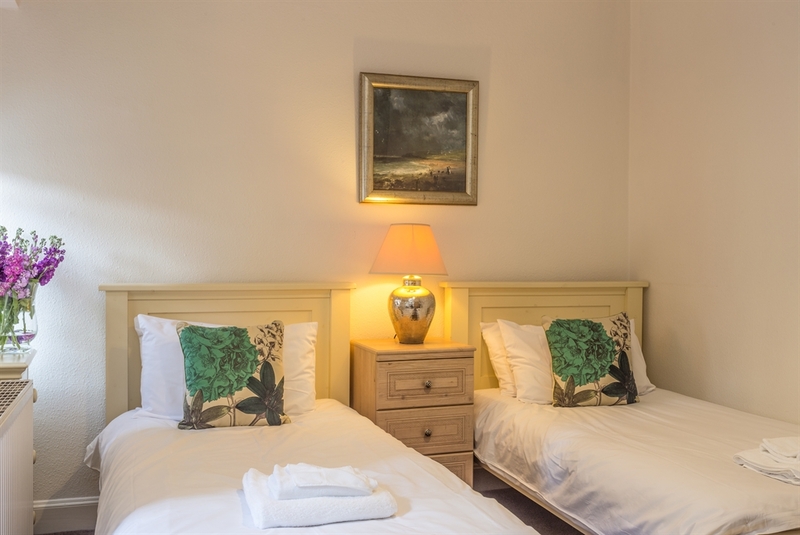 Our comfortable holiday accommodation is separate to the visitor attraction; housed in the upper floors of the building. 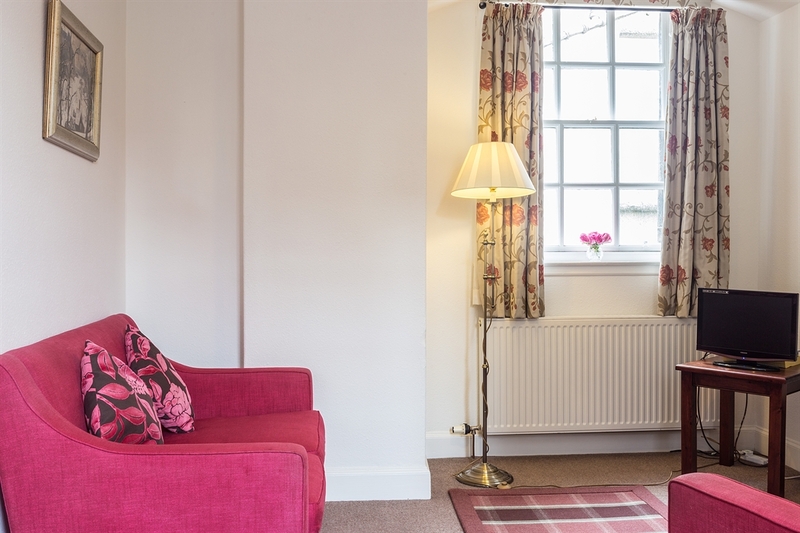 Our self-catering flats provide everything you will need to enjoy this home away from home. 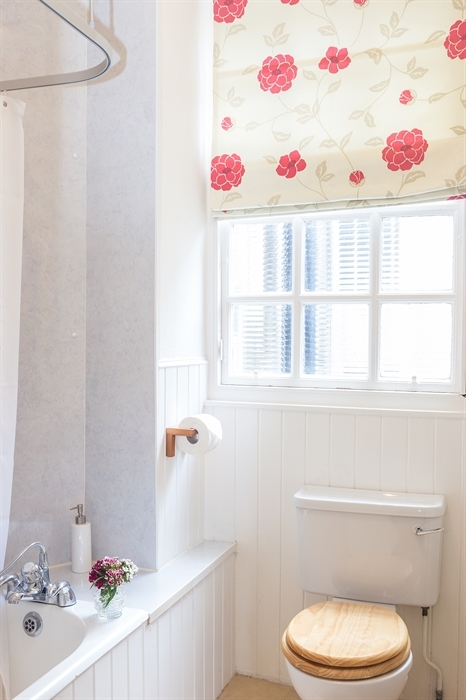 Guests in our holiday flats will soak up the atmosphere of historic Edinburgh whilst enjoying arguably one of the best addresses that the city has to offer. As access is via a steep turnpike staircase, regretfully this property is not suitable for those with mobility issues.